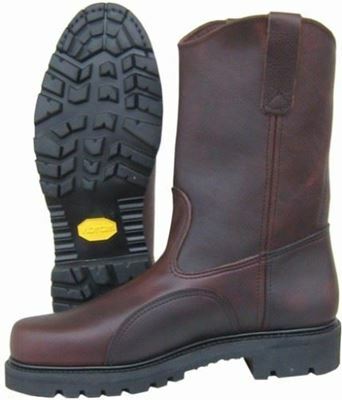 The Hoffman 8" Classic is the latest in our Mountaineer style lineman boots. The boot features a one piece seamless leather vamp with no stitching to come undone around the foot area. 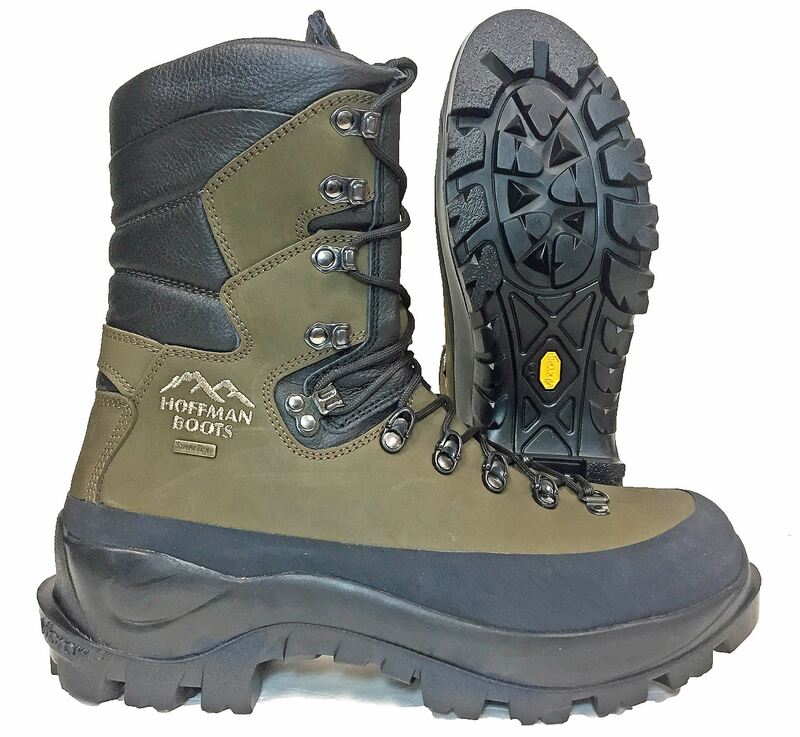 An added rubber rand around the boot protects the upper from abrasion and other wear. A waterproof Sympatec membrane helps keep water while allowing the boot to breath. A solid Vibram sole provides long time wear and a taller heel to accommodate a good gaff fit. 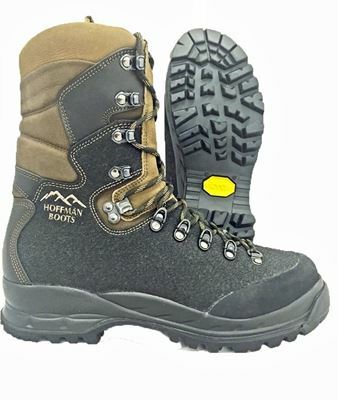 Our unique dual shank system provides unsurpassed arch support while climbing and a sturdy nylon midsole offers lateral stability that surpasses other line boots. If you’re a lineman, arborist or cable installers, try a pair of our new boots and you will see why we named this boot the Classic. Meets the F2892 EH Rating Medium Width: 7-12 w/ 1/2 sizes, 13, 14. 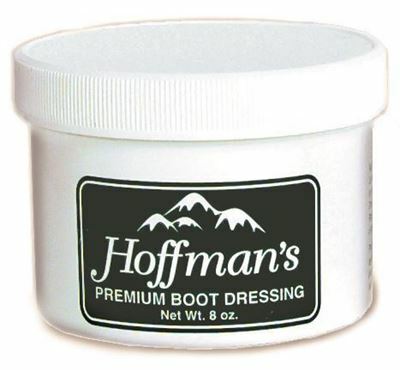 Hello Hoffman’s, this is Derek. So far the Classic boots you referred me to have been awesome. Very light weight, waterproof, supportive, and great on the pole. They are also unbelievable on the ground. The boot is an all-around boot and exactly what I've been searching for the past 12 years. I'm very picky when it comes to boots and a hard critic. They even have improved my lower back and knee pain on long shifts. 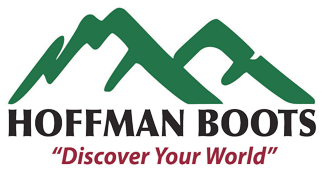 Thank you Hoffman Boots for continuing to improve for the hard working individuals that get little recognition. I will recommend these boots to all I know/. 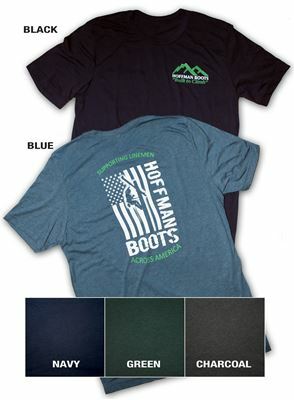 Hoffman's Composite Toe Armor Pro boot (Stark) is one of the toughest boots we have developed. This rugged 8 inch mountaineer-style work boot is coated in "stark" material (similar to truck bed lining) making it cut resistant, adding another level of waterproofing, and extending the overall life of the boot. 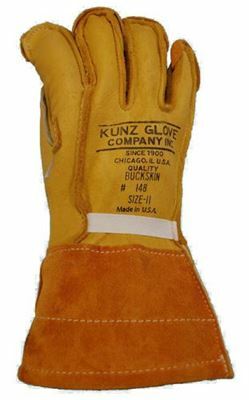 Meets ASTM F2413-11 safety standards and is EH rated.